The GC Protocol powers the most valuable relationships on earth. The Goodwill Composite (GC) Protocol is a multi-dimensional reputation protocol making apps smarter, verifiable, and more open. In the first half of 2017, we conducted thousands of interviews and participatory exercises to learn about building meaningful relationships. Quantifying real-time accomplishments into Relational Good. Building a complete picture with validated outcomes. Setting the new benchmark for trusted value. Preciate enables its members to build the real-time story of their most valuable accomplishments, as told by those who know them best. Members incentivized with Good Credits actively engage with friends on the app and promote others to use the app. Welcome to the age of real-time, quantified accomplishments, where value is linked across unlimited human+entity dimensions. This new measure of value is called Relational Good. The GC Protocol is the basis for high-fidelity trust and proof of relationships among people, companies, and institutions. With GCID, a portable record of accomplishment is available to anyone building a recognition- based company. We believe in a future where proven outcomes can become the world’s greatest economic, social, and political equalizer – where relational good becomes the benchmark of how we judge value. 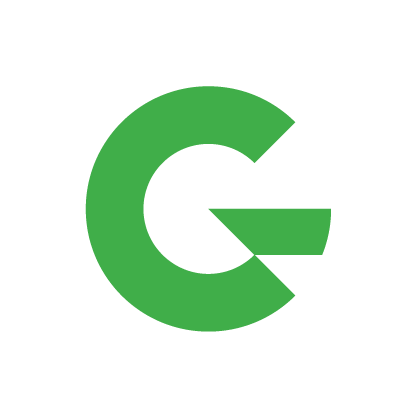 GCT is the currency with which node hosts and developers are compensated for value contributed to the protocol. Preciate is the first application powered by the GC Protocol. Download it today to see how a decentralized, open-source protocol can inspire your next project.